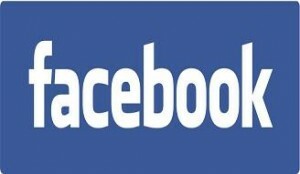 MySpace and Friendster are already out and the impact that Facebook caused has been booming widely. It has paved way for a wide medium of communication to our loved ones. However, have you got a Facebook friend who does nothing but annoy you with a lot of invitations over a lot of apps or someone you’ve never really met in person? How about a person who’s in love with you and you feel like he/she is stalking on you? Whoever that someone is, you want to remove him/her from your friends list but you can’t just figure out how to delete a friend in Facebook. Though, you can either unhide or hide a friend from your newsfeed, if you want that person or should I say persons to disappear together with their non-sense posts and updates, we’ll give you ways on how to remove your friend in Facebook. Just read on. Go to login page and type in your e-mail address and password. On the search tab, type in the name of the friend that you want to remove. You will be directed to his profile. Scroll down until you reach the lower left part of your friend’s page by the “Share” icon, and then click “Remove from Friends”. You will then be asked to confirm the deletion. 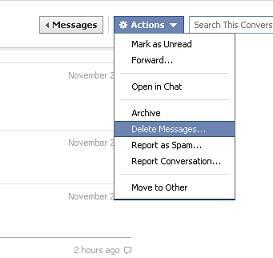 If you want to finally delete that person from your list then hit the Remove from Friends button. 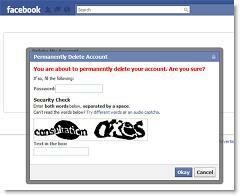 Voila, that’s how easy it is on how to remove a friend in this popular social networking site. After a few moment of clicking that button, you’re connection with whoever that person is, is already broken. Finally, to ensure that the person won’t be able to add you anymore, you can block a friend by going to the “Privacy Settings” and putting him on the Block Lists. Hope this has been a great help!